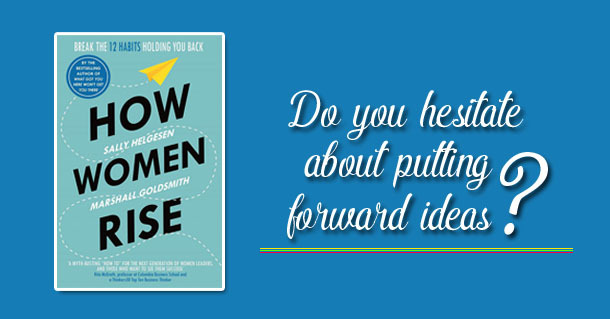 If your answer to any of these is ‘Yes’, ‘How Women Rise’ will help get you back on track. Inspiring and practical by turns, it identifies 12 common habits that can prove an obstacle to future success and tells you how to overcome them. In the process, it points the way to a career that will satisfy your ambitions and help you make the difference you want to make in the world. This is a follow-up to the international bestseller ‘What Got You Here Won’t Get You There’ that will empower women and inspire them to achieve in business.